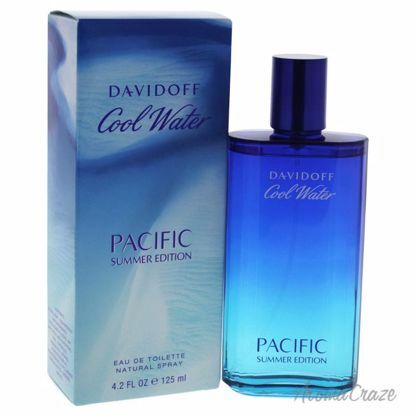 Launched by the design house of Zino Davidoff in the year 2012. 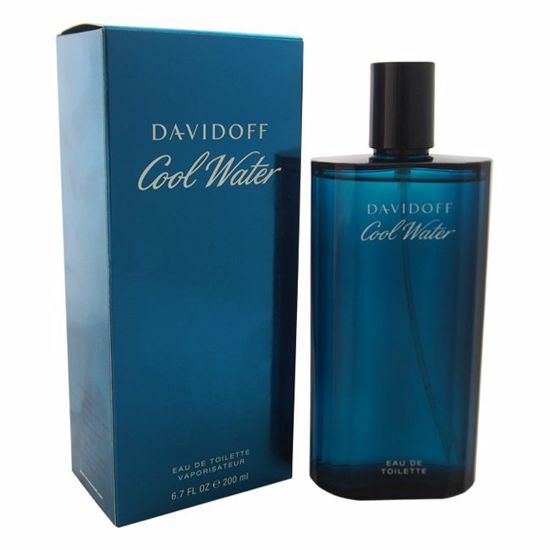 This aromatic aquatic fragrance has a blend of lemon, mandarin, grapefruit, basil, sage, ginger mint, juniper, sandalwood, and vetiver. 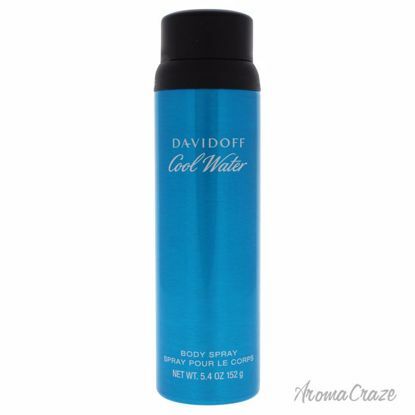 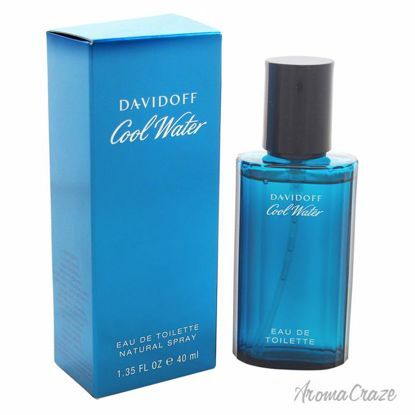 Launched by the design house of Zino Davidoff in the year of 1988. 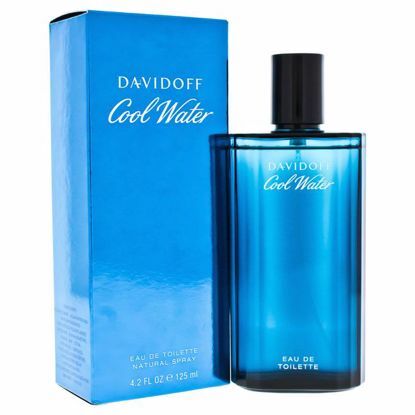 This aromatic, aquatic fragrance has a blend of mint, green nuances, lavender, coriander, rosemary, geranium, neroli, jasmine, sandalwood, cedarwood, musk, amber, and tobacco notes.